I could stare at these and get lost in those blackberry swirls all day. 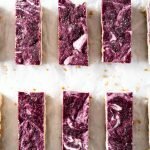 These blackberry vegan cheesecake bars are definitely up there with the prettiest things I have ever made! They taste amazing too! When I heard of soaked cashews in cheesecake as a vegan alternative I was not interested to say the least. Moist nuts in my cheesecake? No thanks. 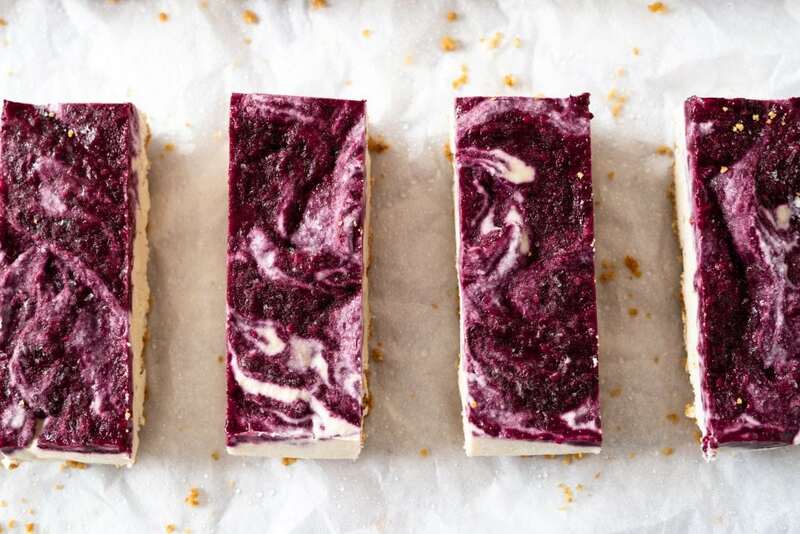 Various forms of vegan cheesecake bars have been popping up in my feed for a while now and I had some blackberries to use up so I decided to give this weird concept a go, fully expecting not to like them. I mean, cheesecake is a thing of beauty and it is all about the texture! Well, I will admit, I shouldn’t have judged a book by its cover/a recipe by its ingredients. These are DELISH. Such a silky, smooth texture and they don’t taste too nutty. It is obviously not going to be 100% like normal cheesecake but it is pretty darn close and you get all the nutrition benefits of the cashews in there. 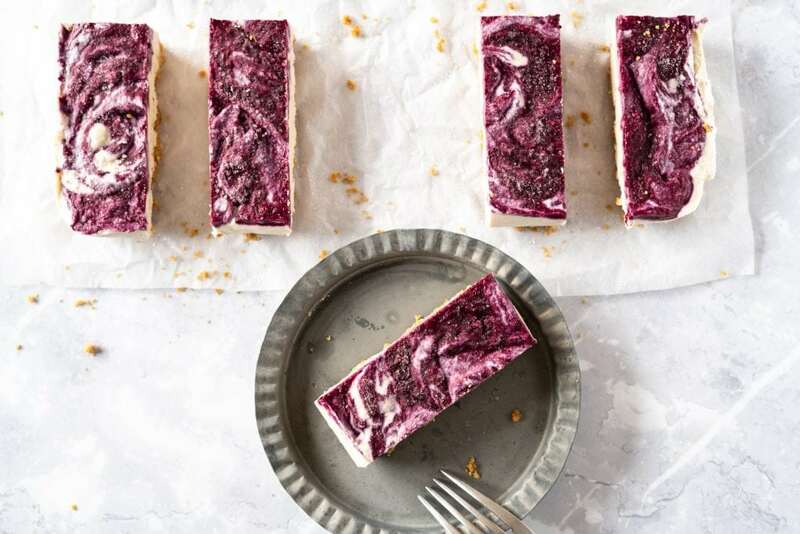 Don’t get me wrong, as a nutritionist I still wouldn’t consider these a “healthy” cheesecake, but you certainly are getting more nutritionally from them than you would standard cheesecake. 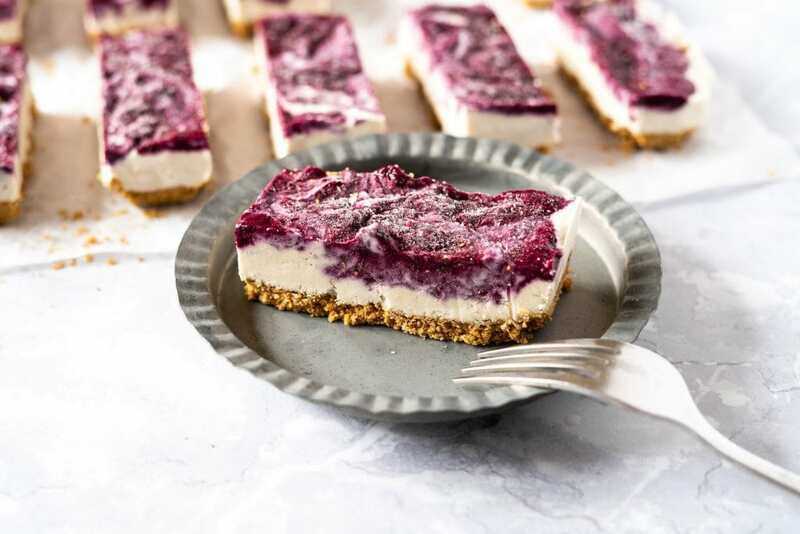 Many other vegan cheesecake recipes use some sort of date/nut mix for the base, but as I don’t really love blended up date and I do love the crunchy base of a normal cheesecake, I decided to do something different. I used Hobnobs, an English biscuit that is vegan and delightfully crunchy! For those of you not located in the UK, any crunchy plain biscuit will do. You also could easily use any other type of berry for this recipe, or a mix! Just use whatever you have in the house. This recipe does take quite a bit more time to make than a traditional cheesecake because of the soaking and freezing, but the actual cooking time isn’t much at all. Just be prepared and put the cashews to soak before you go to bed. 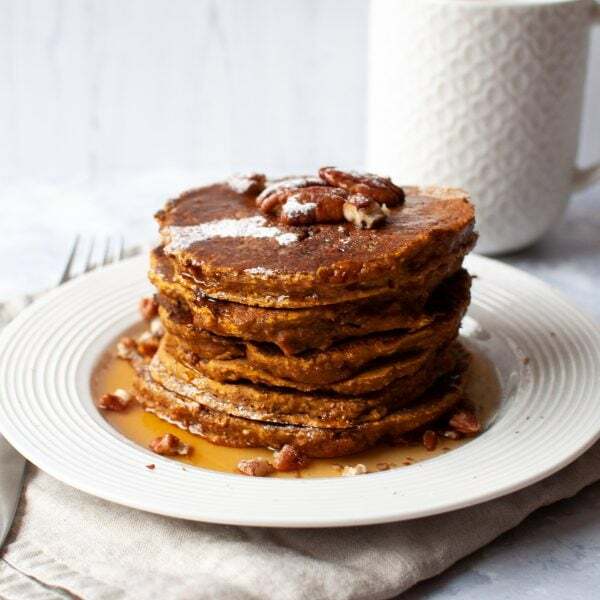 For this recipe you will need a good, high powered food processor as this is what allows you to get the silkiest texture. I have this one and it is a great food processor that doesn’t break the bank! You will also need an 8×8″ tin. 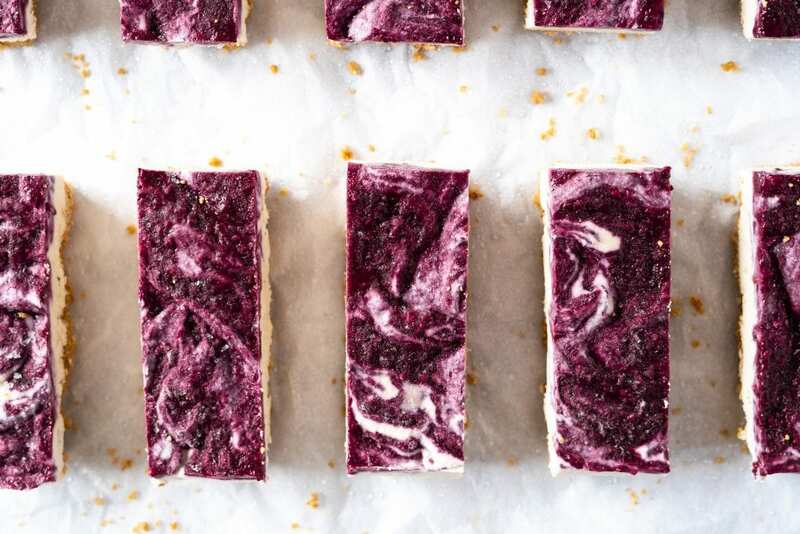 These bars are a true vegan delight! 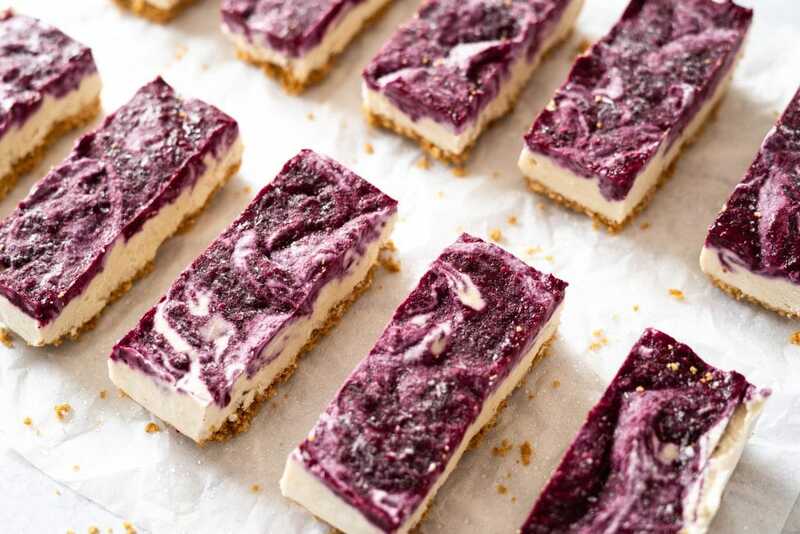 With a crunchy biscuit base, a silky “cheesecake” filling and a fruity blackberry top they make a delicious snack or dessert. The night before you want to make these, place the cashews in a bowl of water and leave to soak. In a pinch, you can cover them with hot water and leave for 2-4 hours. Place the blackberries and maple syrup in a saucepan over medium heat. Heat for 5-10 minutes until the blackberries have broken down. Use a fork to help the process! If your berries are fresh (not frozen), you may want to add 1-2 tbsp of water. Meanwhile, line a 8×8″ tin with parchment paper. Blitz the biscuits in a food processor until they are a rough crumb. Pour in the melted coconut oil and mix. Press the mixture evenly in to the base of your tin with the back of a spoon. Place in the fridge to chill until you are ready to assemble. Once the blackberries have broken down, place the mixture in to a food processor and blend until smooth. Pour in to a jug/bowl and clean out your food processor. Next, blend all of the cheesecake ingredients in a food processor for a good 2-3 minutes until silky smooth. Spread out the cheesecake mix evenly on top of the base, making sure to take the mix to the edges of the tin. Finally, dot spoonfuls of the blackberry coulis on the top of the cheesecake. Using a knife, make figure eights and swirls through the top layer (be sure not to disturb the biscuit) until you are satisfied with your artwork. Freeze for at least 4 hours before serving. When serving, I like to get the bars out 20 minutes before I want to eat them to allow them to soften and have a more silky cheesecake texture. Cut in to squares or rectangles and enjoy! Store these in an airtight container in the freezer and just grab one out when you are ready to eat! They will keep in the freezer for around 3 months. 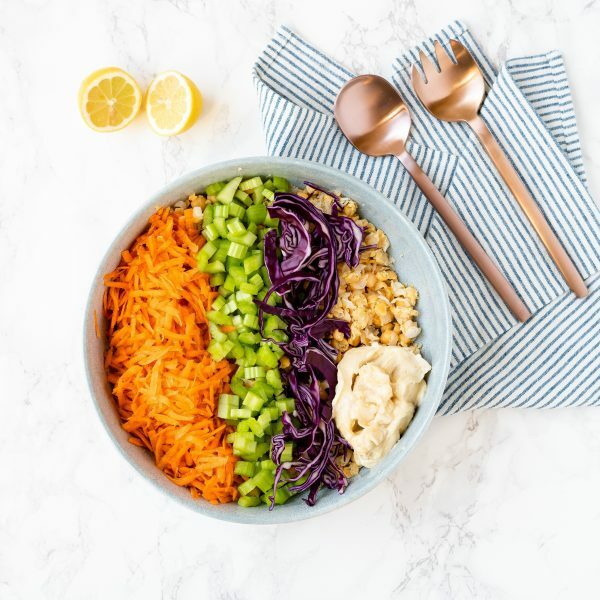 I hope you enjoyed this recipe as much as I did, let me know down below what you think and tag me in your creations on Instagram! If you would like to try another vegan recipe, why not try my Vegan Chia Jam Tarts?